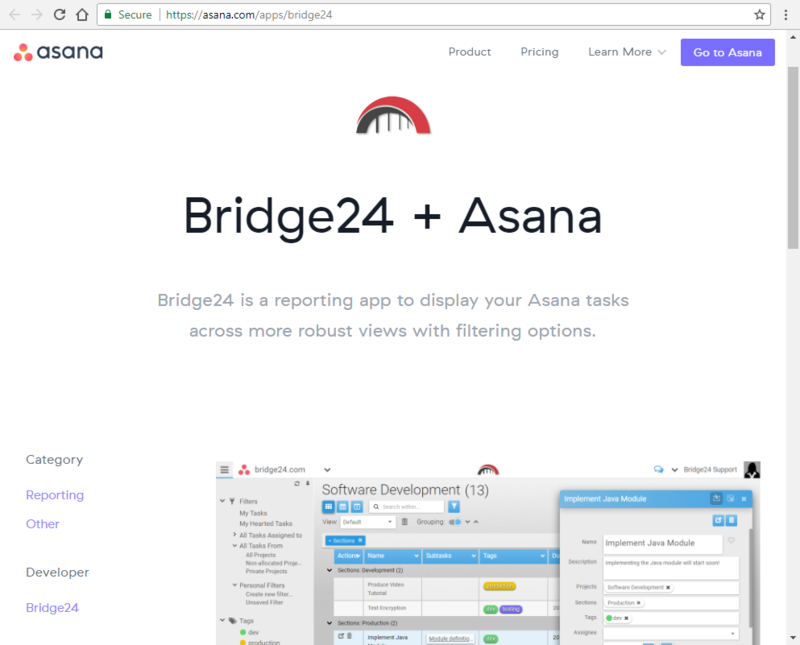 We are excited to announce that after a lengthy submission process that tests the quality and value to their users, Bridge24 has been accepted in the App integration directories for both Asana and Trello. 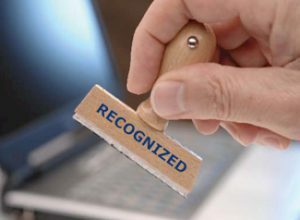 The process included a formal submission detailing the integration and the positioning of the application. In addition, we had communication to provide further information requested and answer any questions. Bridge24 was tested internally to see if it meets their quality standards and as well confirm the value of its usage for their users. Bridge24 was classified in the Reporting category since one of the main uses is to dynamically display and filter Asana task information, although it does much more than that, including updating task information, and exporting any view. 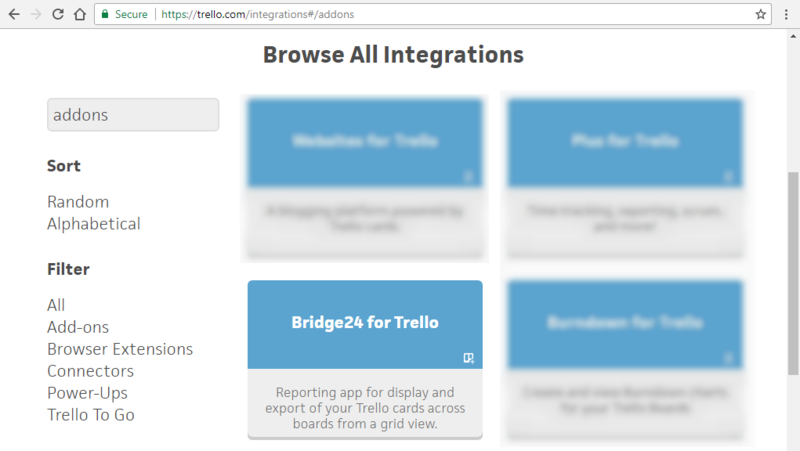 The process to get the Bridge24 app in the Integrations area of Trello followed the same rigorous pattern as for Asana. The Trello Integrations area can be accessed here. 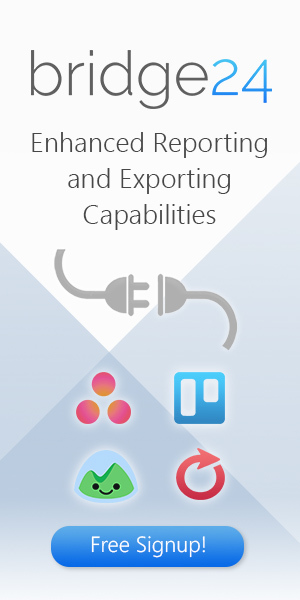 Bridge24 was also classified as a reporting app to be used to create flexible views of Trello cards across boards in a powerful grid and other view modes. The Basecamp2 store is no longer accessible to submit an app since the launch of Basecamp3 last year. After multiple exchanges, the Basecamp team liked Bridge24, and we will be added in the Basecamp3 Integrations area when Bridge24 is compatible with that provider in the upcoming months.